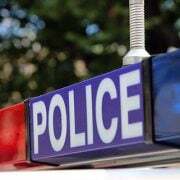 A MAN has died in hospital overnight following an awful motorbike crash in Sydney yesterday afternoon. 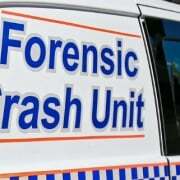 The 29-year-old’s bike collided with a Mitsubishi Outlander 4WD in Oatlands just before 5pm on Friday. It happened at the interception of Pennant Hills and Russel Roads in Outlands. 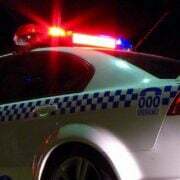 A motorcyclist has died in hospital after a collision with a car at Oatlands yesterday afternoon. 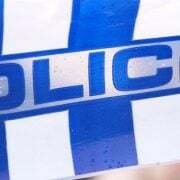 The 29-year-old rider was critically injured in the collision and was rushed to Westmead Hospital for treatment. Sadly, his injuries were too severe and he could not be saved. Police confirmed the man succumbed to his wounds and passed away just after 10.30pm. The driver of the car, a 38-year-old man, was not physically injured. He was taken to Westmead Hospital to undergo mandatory drug and alcohol testing. The man was then taken to Castle Hill Police Station where he was interviewed before being released, pending further inquiries. Detectives continue to investigate the circumstances surrounding the crash and will prepare a report for the Coroner.